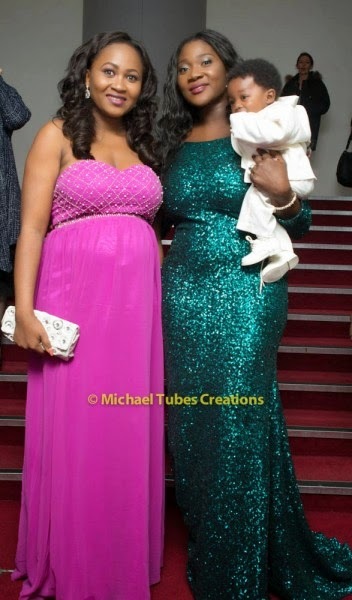 Anyone who says women need to quit once married and making babies needs to take a lesson from theses two women. 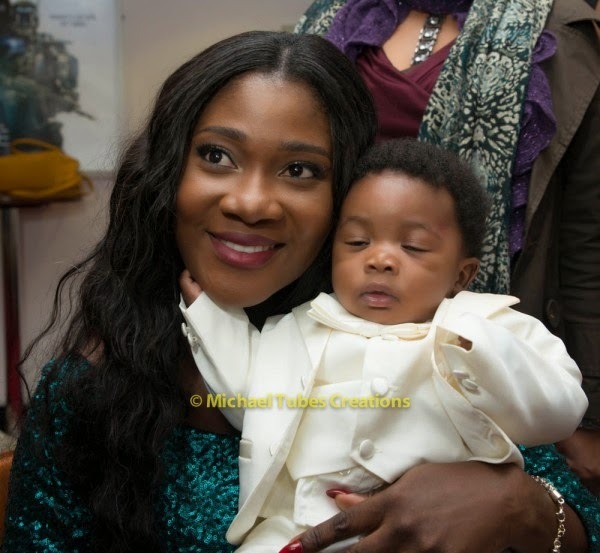 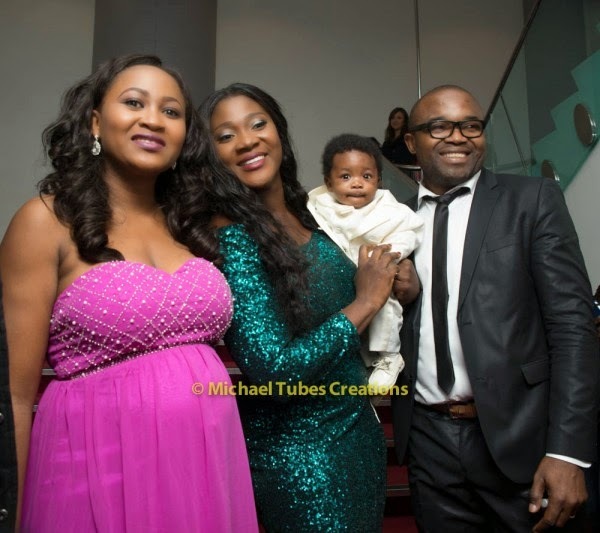 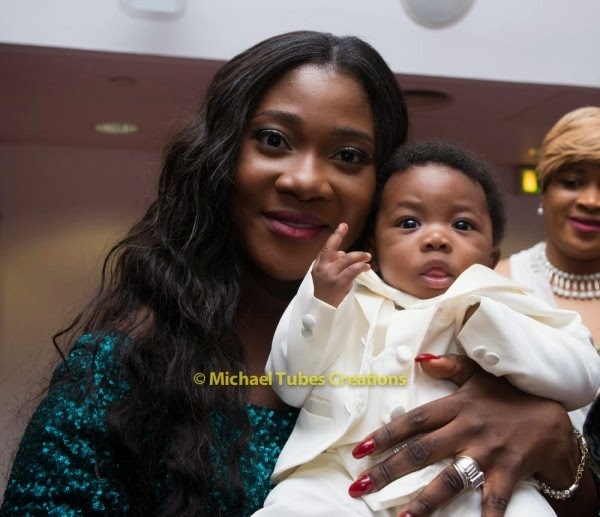 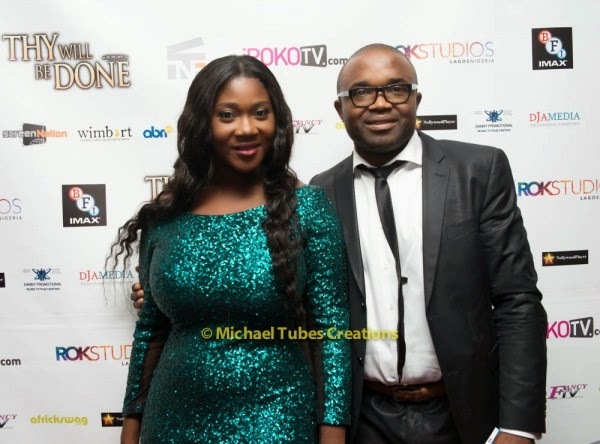 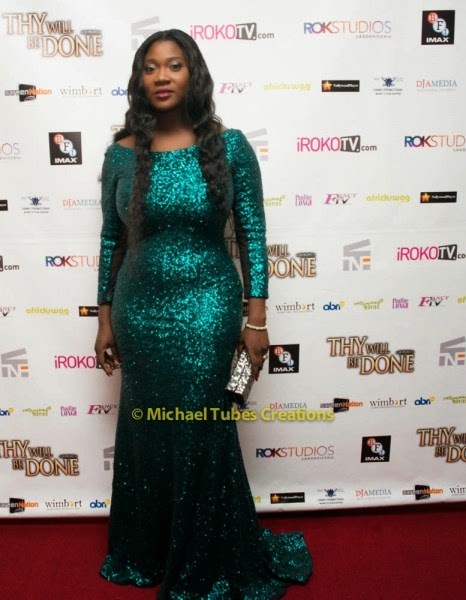 Mary Remmy Njoku and Mercy Johnson Okojie, are both married and with little toddler children, but they are still out there and working as hard as anyboy. 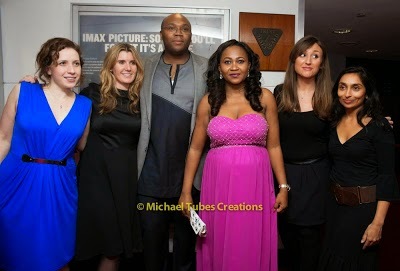 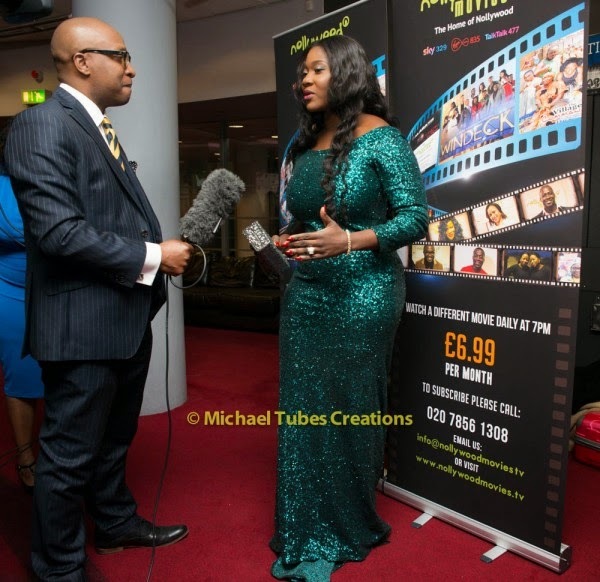 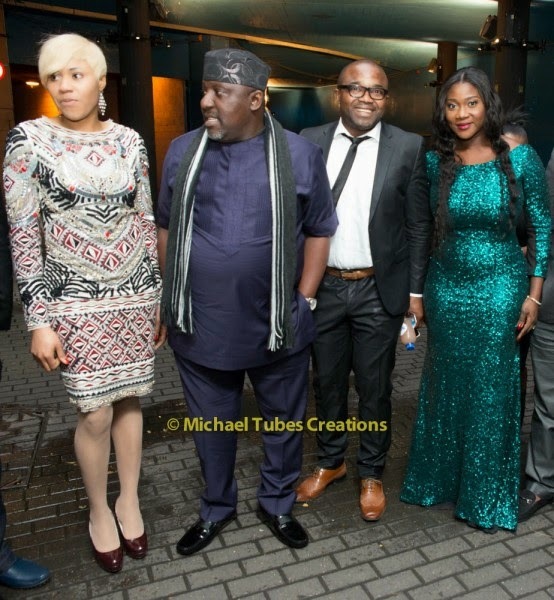 Mary and Mercy were spotted at the movie premiere of ‘Thy Will Be Done’ held last night at the BFI Imax Cinema in London which was the first official screening of the movie.